Natural Gums Division (NGD) manufacturing & supplying Guar Gum and other hydrocolloids products is one of the business verticals of industry conglomerate - India Glycols Limited, a green technology based bulk specialty and performance chemicals company serving mankind since 1983. 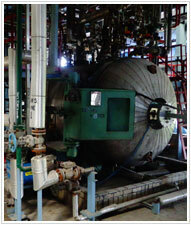 The company is synonymous to Green Chemical Supplier, the only one of its kind in the world. The NGD operation was started in year 2001. 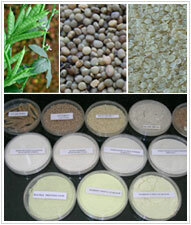 In our endeavor, we have been supplying Guar Gum, natural gums products to customers globally. 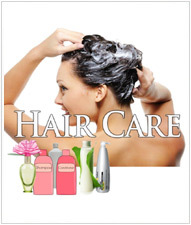 The large clienteles appreciate our products for consistent premium quality products supplies. 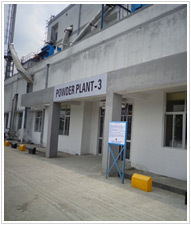 NGD has five manufacturing facilities catering to varied industrial requirements viz. 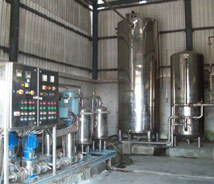 Food, Textile, Fast Hydrating Guar for Oil & Gas, Industrial e.g. cosmetics, mining and specialty PO derivatized guar. The consolidated installed production capacity is in excess of 45000 MT per annum and for derivatized specialty products 3000 MT per annum. 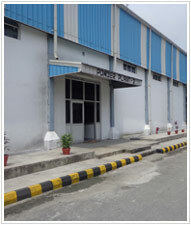 The manufacturing facilities are located in KASHIPUR, the terrain of Himalayas. 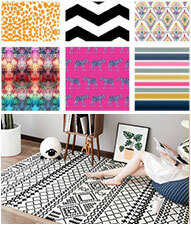 The manufacturing is done under stringent quality control environ having ISO and other compliance certifications. The in-house laboratory and state-of-art R&D Centre are equipped with sophisticated & advanced equipment to take care of all quality aspects and Customer Specific Product Customization. 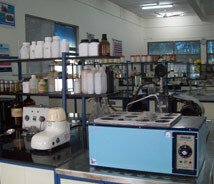 The laboratory is certified by Government of India, NABL – accreditation agency. The operations at all the plants are closely monitored through distributed control system (DCS) which facilitate a high degree of control over quality of products. Operations and quality assurances, backward and forward supply chain management are taken care of by highly skilled professionals in respective fields. Company owned and operated inland container freight station, directly connected from factory to Port. The container’s inland transit time is tremendously reduced. Guar products - viscosities ranges from 50 – 500 cps – are also manufactured and supplied according to customer’s specific requirement. Guar in pharmaceuticals industry is used for Tablet binding agent, viscosifying syrups, disintegrating aids and suspending agents. Concentration of ores, coal mining and coal slurry - flowing aid, flocculation and better recovery, stick explosives, blasting slurries and water control and gelling agent. Modified Guar 1500 – 3000 cps Used for improving sheet formation, increasing bursting & fold strength and to get a better finish. 45 – 50 cps Acts as viscosifiers with application of aqueous system. Used for preparation of diesel slurry, fracking processes, cross-linking agent, deep oil well drilling, enhanced oil recovery, plugging holes and pour point depressants etc. 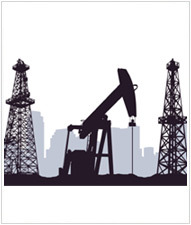 We welcome customers’ specific requirements and to develop products accordingly. INCOTEX PS SERIES 32000 – 38000 cps Depolymerized Guar with high purity for silk printing with dyes other than reactive, polyester fabric printing with disperse, acrylic fabric with acid dyes. INCOTEX CMT SERIES 32000 – 38000 cps Carboxymethyl tamarind kernel powder for polyester with disperse dyes etc. INCOTEX CS SERIES 32000 – 38000 cps Modified, non-ionic tamarind kernel powder for polyester, mainly discharge, style of printing. INCOTEX AH SERIES 3000 – 5500 cps Modified Guar for acrylic carpet & blanket printing and dyeing. INCOTEX BL SERIES 30000 – 35000 cps Blended product for selected type printing. Products conforming to EU regulations and latest edition of FCC; USP NF, FAO, JECFA etc. 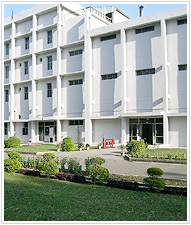 Pilot manufacturing facility for derivatives, trials. Safe delivery of products packaged in robust packaging is our utmost priority. To safeguard against in/post-transit pilferages / spillages, we advise and prefer to get container stuffing done at our sophisticated stuffing stations in our manufacturing facilities. 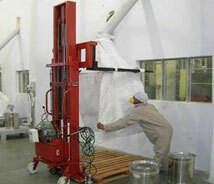 * The pallets are duly shrink-wrapped for moisture barrier. ** Big bags are stacked bottom to top on a single pallet i.e. two bags on one pallet. The pallets are duly shrink-wrapped and poly-capped as moisture barrier. 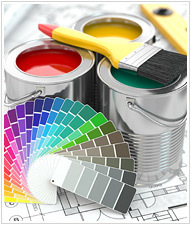 We welcome customers’ specific packaging requirement and to customize packaging in consultation with the customers.